PreCheck has been consistently recognized for excellence as a distinct background screening firm. Besides being one of a select few firms accredited through the National Association of Professional Background Screeners (NAPBS), PreCheck has received an abundance of honors and distinctions for our personalized customer service, breadth of services, continued growth, and overall commitment to excellence. PreCheck joined the Green Business Bureau (GBB) in 2013, earning Gold level green business certification. GBB is a national membership organization that uses an online assessment to certify green businesses. PreCheck is a responsibly managed screening firm that aspires to exceed industry expectations across all sustainability and environmental issues and to go beyond legal compliance standards to proactively reduce our environmental impacts. PreCheck has undergone a Service Organization Control (SOC) 2 examination resulting in a Hein & Associates report stating that our internal controls are designed effectively regarding Security, Availability, Processing Integrity, Confidentiality, and Privacy of our background screening system. 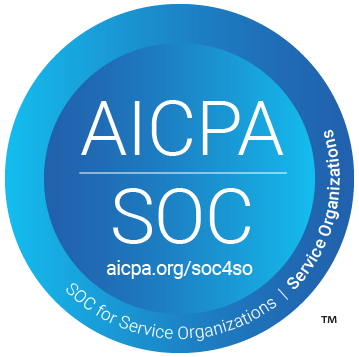 A SOC 2 report is an internal control report on the service provided by a service organization to its customers and provides valuable information for assessing and addressing the risks associated with an outsourced service. PreCheck was recognized by HRO Today Magazine’s 2014 Baker’s Dozen as one of America’s top ten background screening firms based on customer satisfaction ratings. PreCheck’s investments in our client service model, technology and exceptional team members have played a significant role in our ranking. HRO Today analyzes customer feedback across three subcategories: service breadth, deal sizes, and quality. 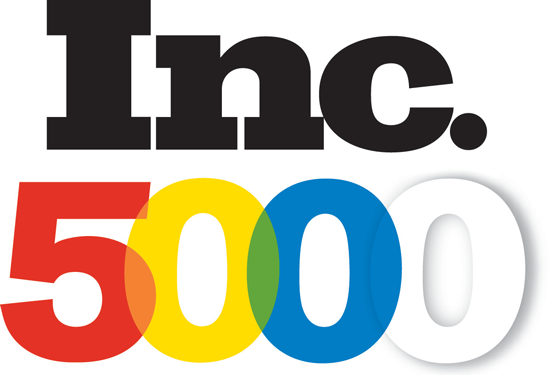 PreCheck has continually been recognized by Inc. magazine’s 500|5000 List as one of America’s fastest-growing private companies for six consecutive years in 2013 to 2018. PreCheck’s commitment to improving the quality and safety of our nation’s healthcare system through the delivery of our personnel screening and monitoring solutions drives us to expand our footprint and set the standard of excellence in the space. PreCheck is recognized as Background Screening Credentialing Council (BSCC)-Accredited by the National Association of Professional Background Screeners (NAPBS), recognizing our commitment to excellence, accountability, high professional standards, and continued institutional improvement. Only a select few firms have received this top honor in the screening industry after undergoing a rigorous assessment. 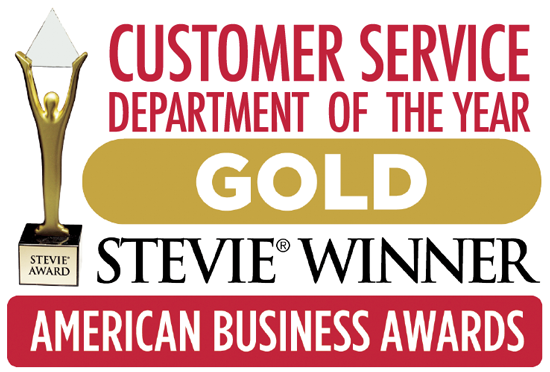 PreCheck received a Gold Stevie® Award in the Customer Service Department of the Year category in The 13th Annual American Business Awards™ on June 22, 2015. The award recognizes PreCheck’s ongoing effort to provide an exceptional client experience and quality services to all those we serve. PreCheck has received top honors from the Houston chapter of the American Marketing Association (AMA) annual Crystal Awards competition. The Crystal Awards are based on results and winners are selected on the effectiveness of their marketing campaigns. PreCheck’s Crystal Awards include two awards in recognition of the blog in 2014 and 2015, a 2015 award for best e-newsletter, and a 2016 award for a healthcare recruiting white paper. PreCheck has earned four AVA Digital Awards, an international awards competition recognizing outstanding achievement by creative professionals involved in the concept, direction, design, and production of media that is part of the evolution of digital communication. PreCheck’s awards include a 2014 Platinum Award for the PreCheck Blog, and Gold Awards for the website (2014), an e-newsletter (2016), and a white paper (2016). PreCheck received a 2015 Lantern Award for the PreCheck Blog at the Business Marketing Association (BMA) Houston’s 28th Annual Lantern Awards of Texas. The Lantern Awards of Texas highlight top-quality creative and strategic business-to-business (B2B) communications. 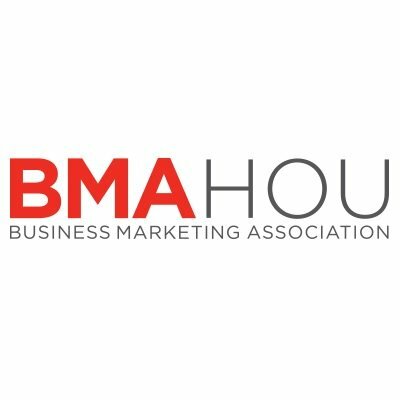 Over 430 top B2B marketers in Houston, Texas attended the event. 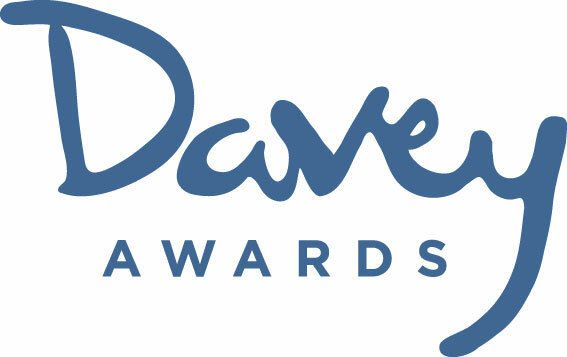 PreCheck has been consistently recognized by the Davey Awards under the category of Content. The PreCheck Blog received Silver Davey Awards in 2014 and 2015 based on its editorial content discussing employment screening best practices for healthcare employers as well as other key issues affecting the healthcare industry. PreCheck has been consistently recognized by the Hermes Creative Awards, an international competition for creative professionals involved in the concept, writing and design of traditional marketing programs. PreCheck’s honors include various Platinum and Gold Awards from 2014 to 2018, most recently for a the PreCheck Website and 25th Anniversary Hero Campaign (Platinum) as well as PreCheck's Suite of Solutions Brochure and the company's HEART posters (Gold). The PreCheck Blog earned the 2014 Internet Advertising Competition (IAC) Award for “Best Blog Website.” Each year, the winner is selected by the Web Marketing Association based on seven criteria: design, ease of use, copywriting, interactivity, use of technology, innovation and content. The IAC annual awards program honors excellence in online advertising and showcases the best in Internet advertising.